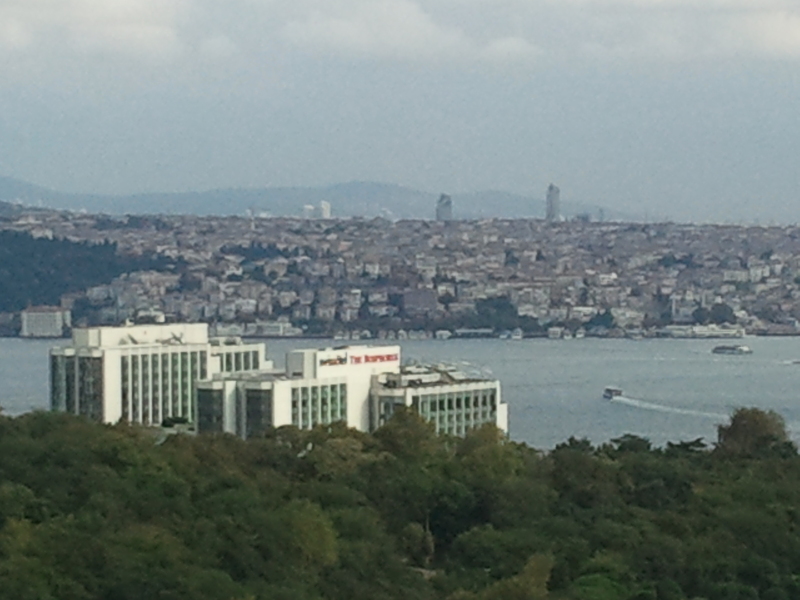 I have returned home from my EO adventure in Istanbul, Turkey. What an amazing time with 800 entrepreneurs from 91 EO chapters in 39 countries around the world! We heard many interesting speakers, including the Turkish Prime Minister Tayyip Erdogan, who sent a recorded message for us. He told us about their country’s openness to trade and commerce. They are the fastest growing G-20 nation at 8.5%.